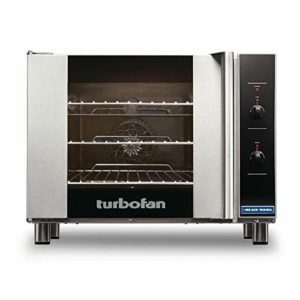 We stock the best names in commercial bakery oven. 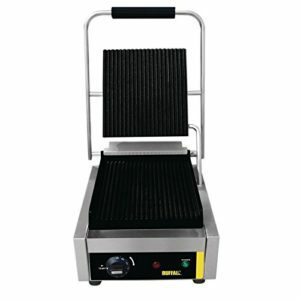 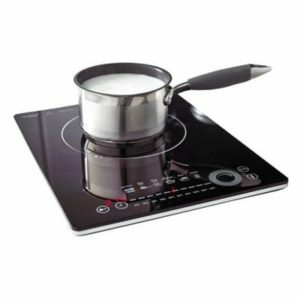 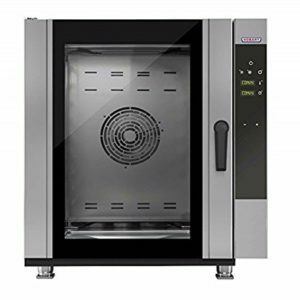 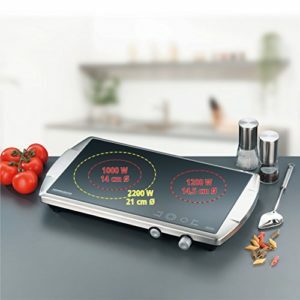 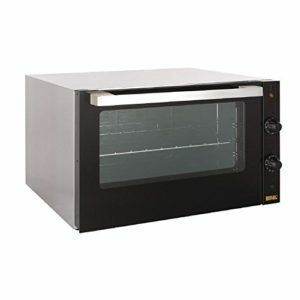 Buy Bake off convection ovens for any size cafe, restaurant, or maybe a coffee shop in town. 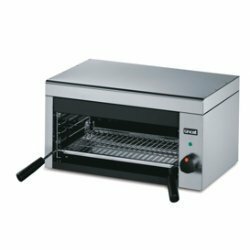 Small commercial bread ovens great for a table top counter. 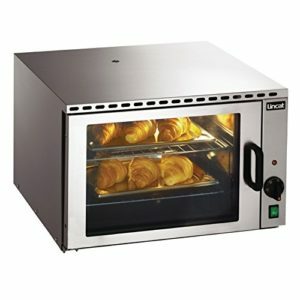 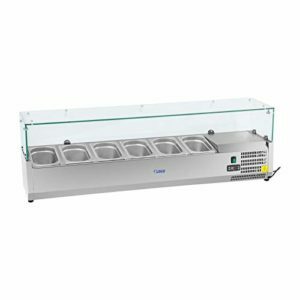 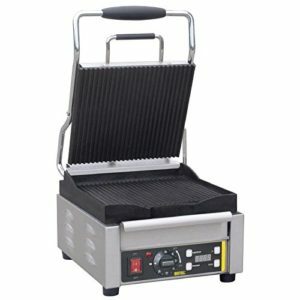 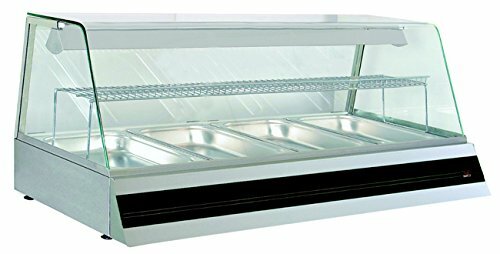 These type of commercial bread ovens are mainly used for fast bake off for products like pastries, croissants, and bake off frozen breads.